One method of promoting bat roosting habitat or assisting with bat eviction is to build a bat-house. These small wooden houses provide a safe place for bats to roost, have cover from the elements, and have grooves or netting that the bats can easily hold on to. They are most successful when they are combined with bats being excluded from an area. For example, if bats inhabited your attic, and then the attic is sealed so they can no longer use it, bats would be more likely to use a bat-house that was installed nearby. Some of the Regional Community Bat Programs have funding to help you acquire and place bat boxes. For instance The Kootenay Community Bat Project currently has a "Building Homes for Bats" program. 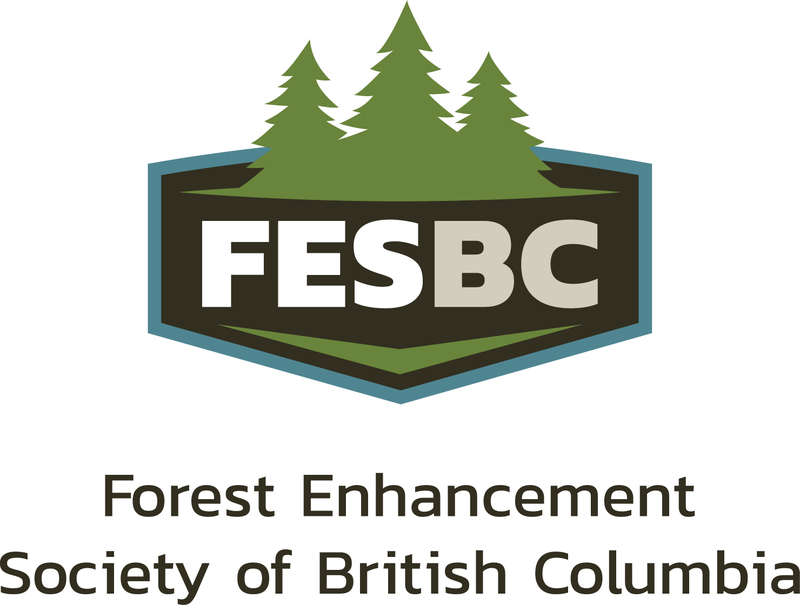 Funded by the Public Conservaton Assistance Fund, the program allows the Kootenay Community Bat Project to reimburse the costs of your bat-house materials, including wood, screen, screws, caulking and posts. Participants build and install at least two bat-houses to help us learn more about the best designs and placements for the Kootenays, and agree to monitor their bat-houses in 2014. Other regions may have similiar programs as funding allows. Contact your closest Regional Community Bat Program to find out. Bat houses can support hundreds of bats. At one site in the Kootenays, two “nursery” (multi-chamber) bat-houses that were installed back to back had over 800 bats emerge one night! How long will it take before bats move in? The success of a bat-house depends on the design and location of the bat-house, and whether or not there are bats in the neighbourhood looking for a roost site. When a bat-house is installed in combination with exclusion of a colony from a building, it has a high chance of being successful. In other situations, it may take time before the bat-house is used. If the location seems to be suitable based on the criteria above, leave the bat-house in place for at least two years before moving it to an alternate location. Are there tricks to attracting bats to bat-houses? Besides ensuring a good design and location for the bat-house, there are few other attractants. Some people paint the bat house using a mixture of bat guano and water, but there is little evidence to support this technique. If possible, when providing a bat-house in combination with exclusion from a building, leave the bat-house inside the current roost site for several weeks before installing it so that it absorbs their smell. If bats are using the bat-house as a day or maternity roost, they can usually be observed departing the roost around dusk. In good weather, watch the bat-house for at least fifteen minutes before sunset and 30 minutes after for signs of use. If bats are using the bat-house as a night roost between feeding bouts, they might be more difficult to detect. Look under the bat-house for guano. If it is difficult to see, lay a light plastic sheet under the bat-house for several days to catch any falling guano. Bats and birds use different habitats for food and shelter so they do not compete. Installing a bat-house does not affect your ability to attract birds to your yard. Often, people install both swallow boxes and bat-houses to increase insect control.